Craig Futterman and Kenyatta Tatum Futterman have served as Resident Deans for Stony Island since Autumn 2016. 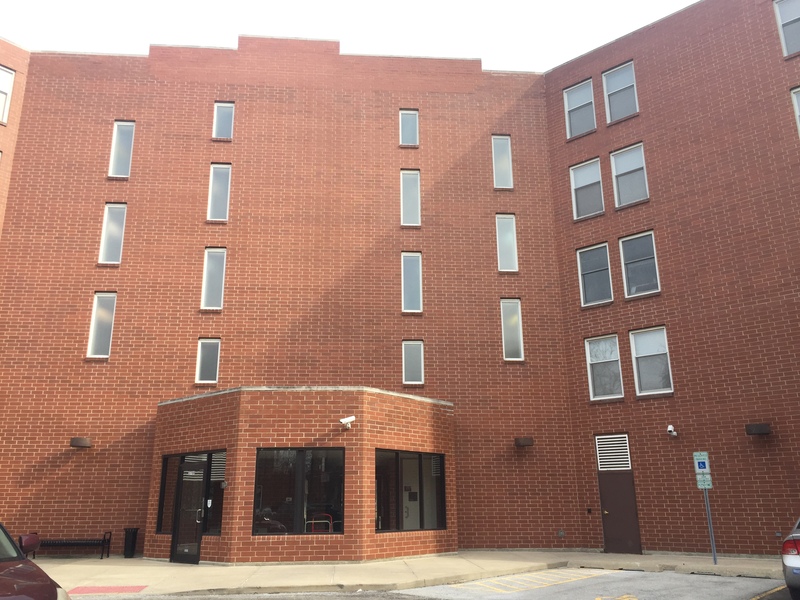 Stony Island, commonly referred to as ‘Stony’, is an apartment building originally built for junior faculty members in 1988. Stony Island features twenty-one two bedroom/two bathroom apartments with full kitchens, large living rooms, and balconies. It also has an exercise room and TV lounge. Stony is located near Lake Michigan, the Museum of Science and Industry, and about eight blocks from the center of campus. It is also about a fifteen minute walk, or five minute bike ride, directly east of the Regenstein Library and the Reynolds Club. The hall houses one vibrant community with its own compliment of Resident Heads and Resident Assistants, charged with community building. 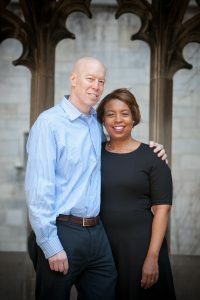 The community is connected to the houses at International House and their Resident Dean couple, who act as intellectual stewards for Stony Island residents. “I’ve become really close with people in my House that I wouldn’t have met otherwise because, we have completely different majors and interests. Living in Stony has been a great experience for me. The apartment size helps, too.” Sativa V.